Brought to you by Texture and TheCo. I’m already excited and thinking about our Holiday plans this year. How about you? Every year in the Fall I start rolling Christmas decorating, fashion and food ideas around in my head, and as soon as mid-November hits I’m ready to go. I use a lot of things as inspiration for my Holiday style – my personal taste, nature, history, new products, fellow bloggers and designers – but one of my favourite style resources are magazines. 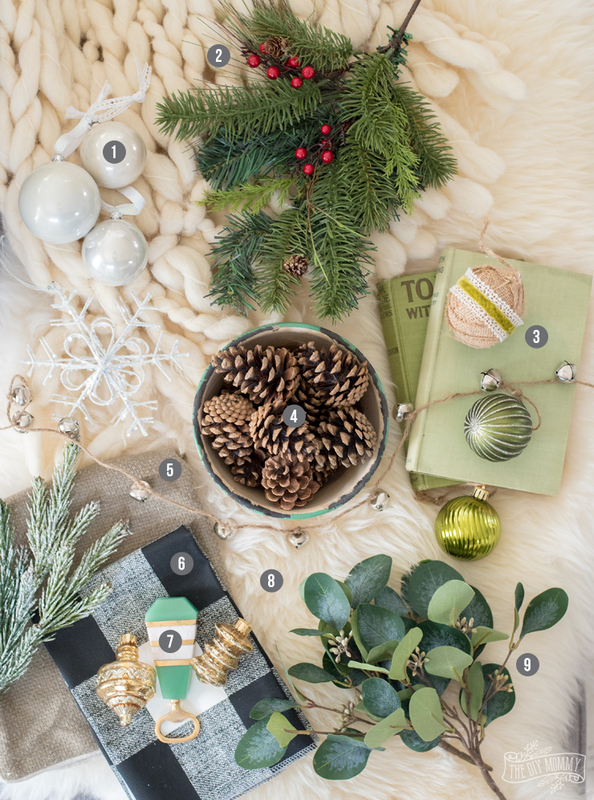 There’s nothing quite like the perfect styling and photography that’s found in a magazine, and today with the help of Texture I want to share with you some 2017 Holiday trends that I’m loving this year! 15 years ago I was a sucker for fashion & beauty magazines like Glamour and Cosmopolitan, but now my taste has drifted more to general homemaking content like Good Housekeeping and home decorating magazines like House & Home and Country Living. 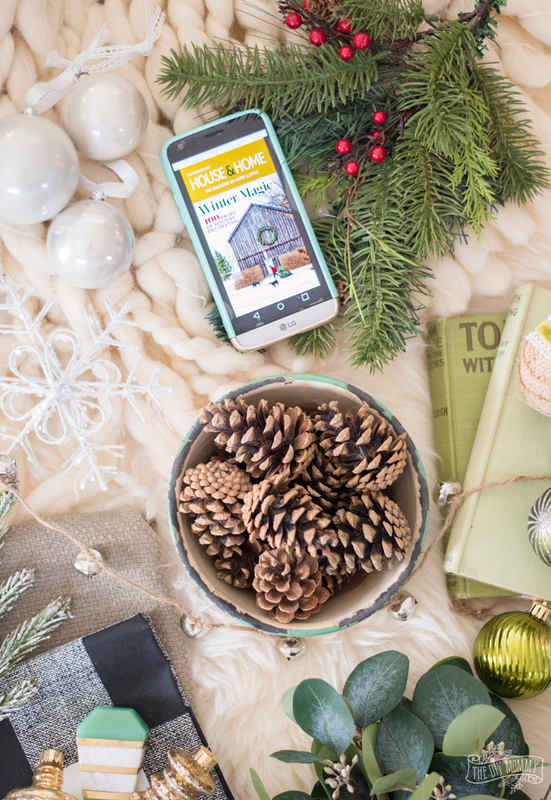 With Texture, I have access to over 200 magazines in one app, so I can enjoy all of the content and inspiration that I love – especially when I’m prepping for big holidays and events! While browsing through all of my favourite magazines on Texture, I started to bookmark of all of the Holiday 2017 trends that I’m loving and want to try to incorporate into my home and my fashion this coming season. Remember – I always encourage you (and me!) to decorate, dress and style for what YOU love, but tracking trends can be fun and inspirational. You simply use only the trends you love and that will work for you! Have a look at my 2017 Holiday trends mood board & list below. Visit Texture to create your account and then make sure to use my exclusive discount code DIYMommy to try out Texture for 30 days free, plus 30% off a premium subscription for 3 months! 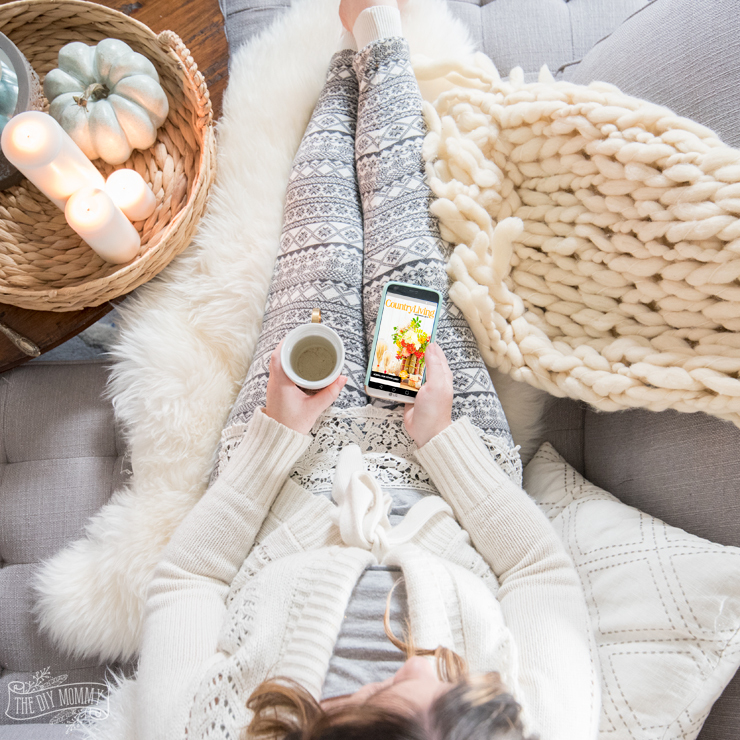 Head to Texture.ca to create your account, then head to the app store and download the app to start reading your favourite magazines for more style inspiration! Starting at only $14.99 per month, it’s an inexpensive way to browse all of the well styled and well written content that you love. I also love that I can save individual stories from my favourite magazines so that I can reference them later – this is especially handy for yummy-looking recipes! Layered whites still seem to be having a moment in Christmas decor this year. Pops of red (especially natural pops) are making an appearance. 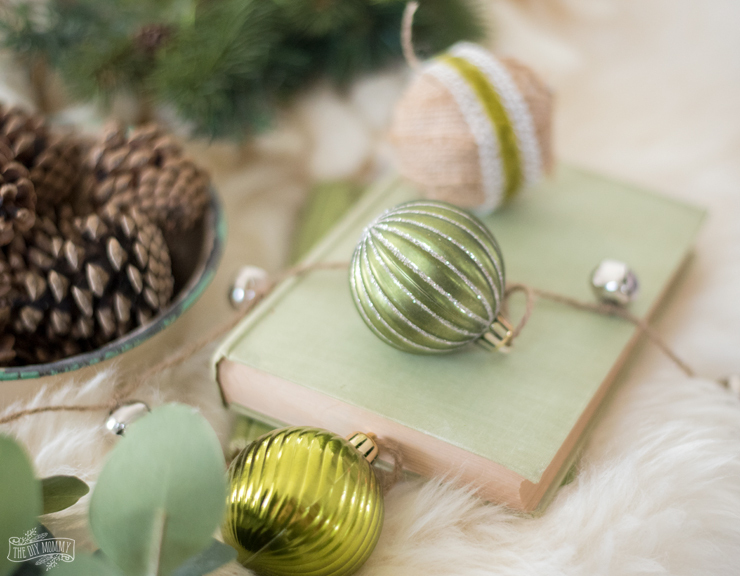 All shades of green – from mint to olive to forest – are huge for the Holidays. Natural elements seem to be here to stay – especially those with a rustic vibe. Modern farmhouse textiles like burlap, linen and cotton are prevalent. Black and white is another modern farmhouse inspired colour trend that’s getting dressed up for Christmas. Accents of matte brass seems to be the metallic of choice for the Holidays this year. 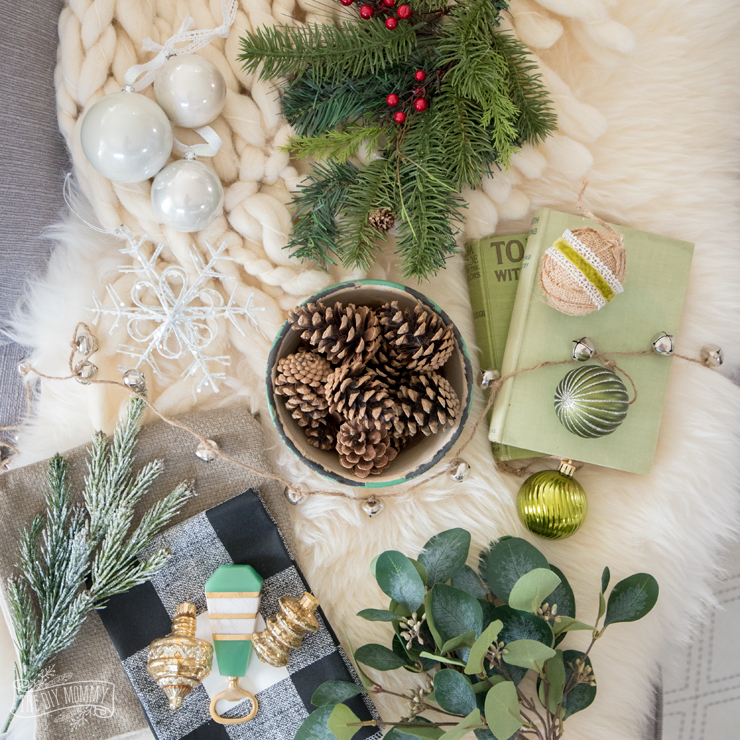 Hygge inspired textures like sheepskin rugs, hand knit blankets and soft linens make the season cozy. Lots of beautifully textured fabrics like velvets, wools and embroidered textiles are having a huge moment this season as are deep jewel tones in both fashion and makeup. I’m loving these luxe looks! Lots of Holiday recipes I’m loving in my favourite magazines are “traditional with a twist”. For example, a twist on a classic turkey dinner could be a sheet pan turkey dish with unexpected seasonings and sides. Pumpkin pie might get an update as a cheesecake with a chocolate addition. 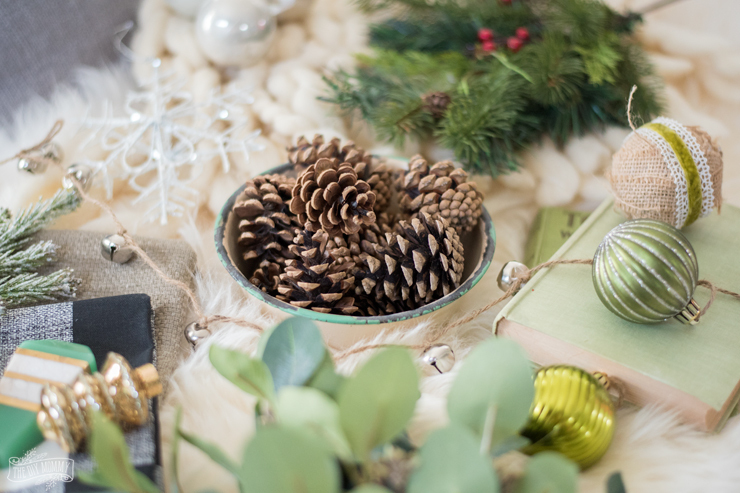 Tell me: What Holiday 2017 trends do YOU love this year? Do you start your planning early like I do? Disclaimer: This post is sponsored by Texture. As always, all of the opinions here are my own. Gorgeous and very inspiring indeed! I use pinterest a lot but would definitely love to have mood board like this set up somewhere!